Slim Polly – 20 oz. 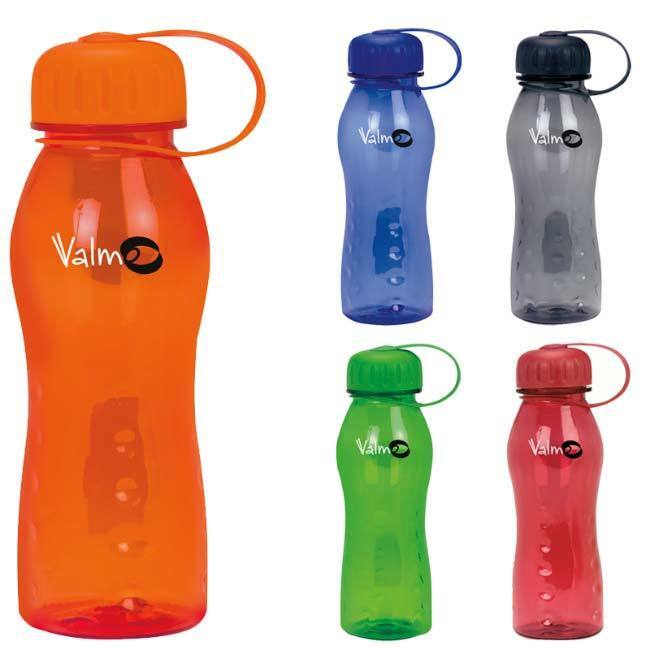 This 20-ounce bottle is perfect for travel, sports, or camping. The attached screw-off lid with loop makes it easy to clip to bags. Ounce chart comes standard. Great for fitness. Prices may vary.